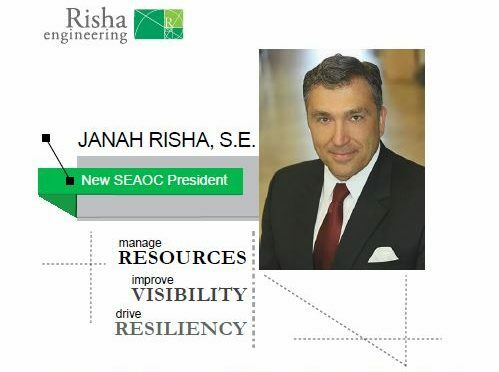 Mr. Janah Risha, SE, assumes position as President in the Structural Engineers Association of California! 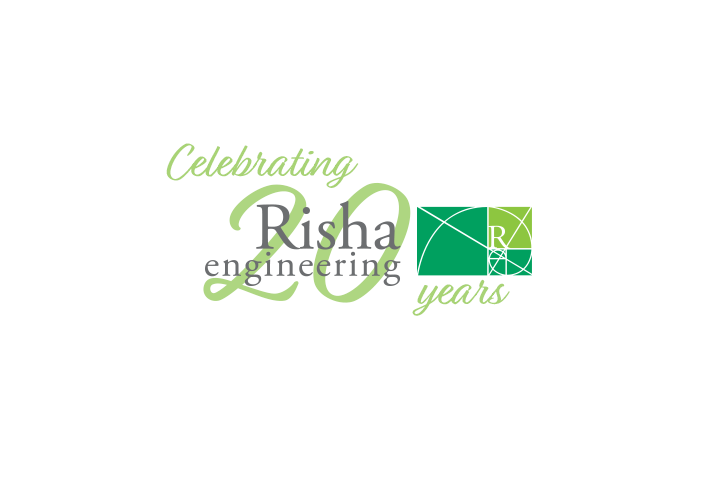 Risha Engineering Group, Inc., is very pleased to announce that Mr. Janah Risha, Founder and President of Risha Engineering has been elected to serve as President of the Structural Engineers Association of California (SEAOC). 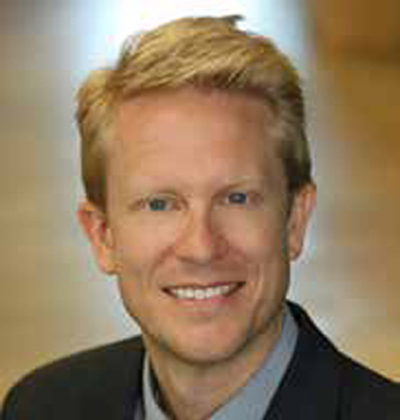 SEAOC is the oldest and largest association of structural engineers in the world. SEAOC’s imprint on the way buildings are designed today in California and throughout the world is undeniable. From developing the first seismic codes some 80 years ago to being the standard bearers for structural engineering and seismic safety today, members and committees of SEAOC have undoubtedly saved tens of thousands of lives worldwide. 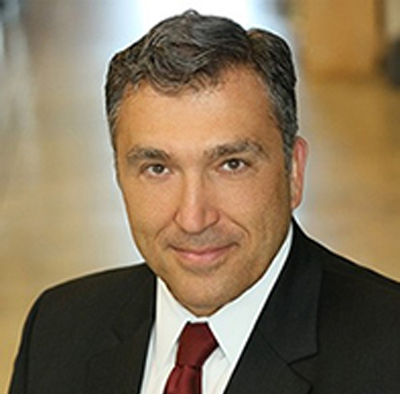 “I am thankful to the SEAOC members and Board for entrusting me with what I consider to be the crown jewel of the structural engineering profession. I am also grateful for the cadre of volunteers, without whom SEAOC would not be the prestigious organization that it is today; their dedicated efforts represent the best the engineering profession can offer to California and the United States. I pledge to be a good steward of the resources available to SEAOC, while ensuring that our outreach to the public is improved, Code development efforts are on-going, and that we drive the conversation on Resiliency.” Said Janah Risha.